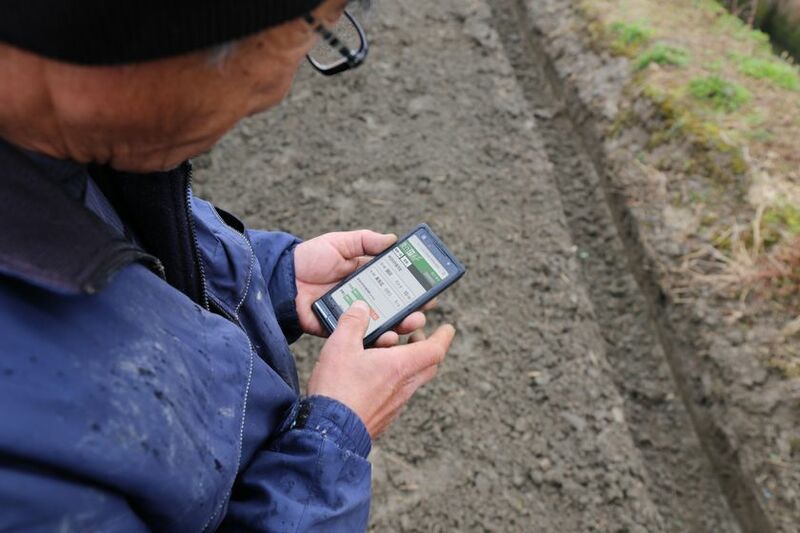 Toyota City, Japan, April 4, 2014 — Toyota Motor Corporation (TMC) will this month begin large scale testing of a new cloud-based agricultural IT management tool (“HousakuKeikaku”) through the Rice Growers Improvement Network* in the Aichi and Ishikawa prefectures of Japan. 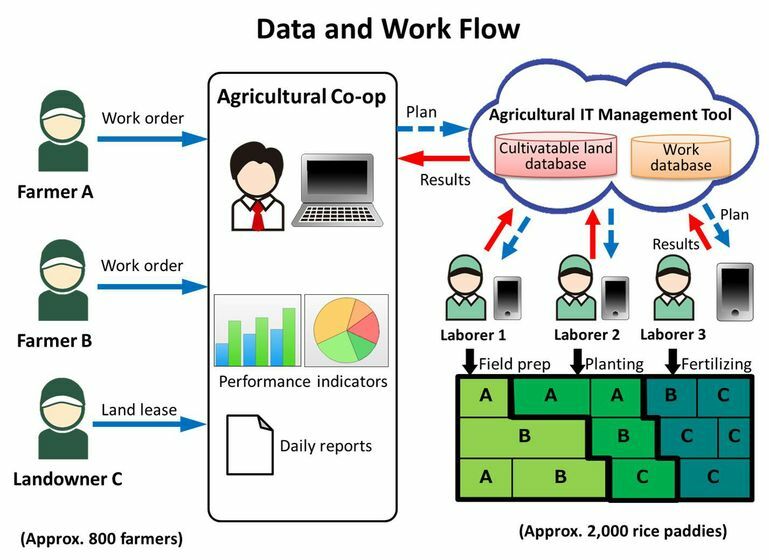 The tool generates and distributes daily coordinated work plans to multiple labourers at different rice fields over a large area. 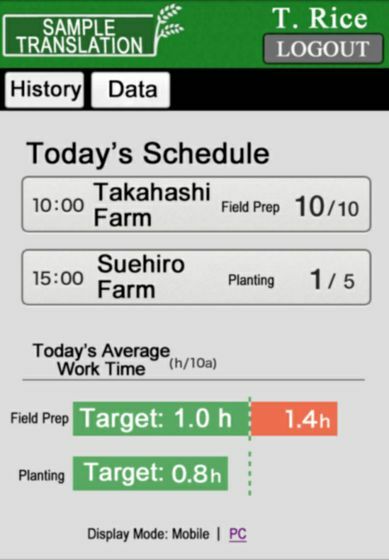 As laborers report their progress via smartphone or tablet to a central database, administrators can manage the overall cultivation. The IT tool and related services will be sold by TMC’s IT business subsidiary Toyota Media Service Corporation.